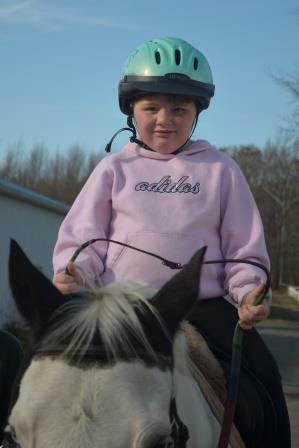 Adaptive Riding is a recreationally based horseback riding program for individuals who need special teaching paradigms and is conducted by PATH International certified riding instructors. 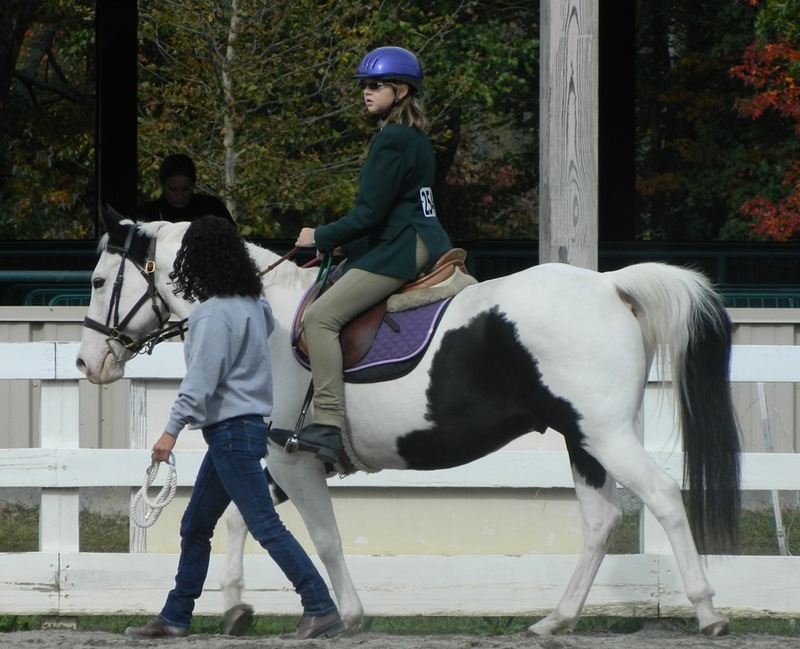 Participants learn riding and horsemanship skills with the assistance of riding instructors and volunteers who may lead the horse or walk alongside to provide additional safety. At Special Strides our riders are able to take advantage of our indoor and outdoor riding arenas along with our 100 acres of wooded trails. Cost of 45 minutes of adaptive riding is $75. The riders at Special Strides participate in the annual HRH of NJ horse show held in October at the Horse Park of New Jersey. 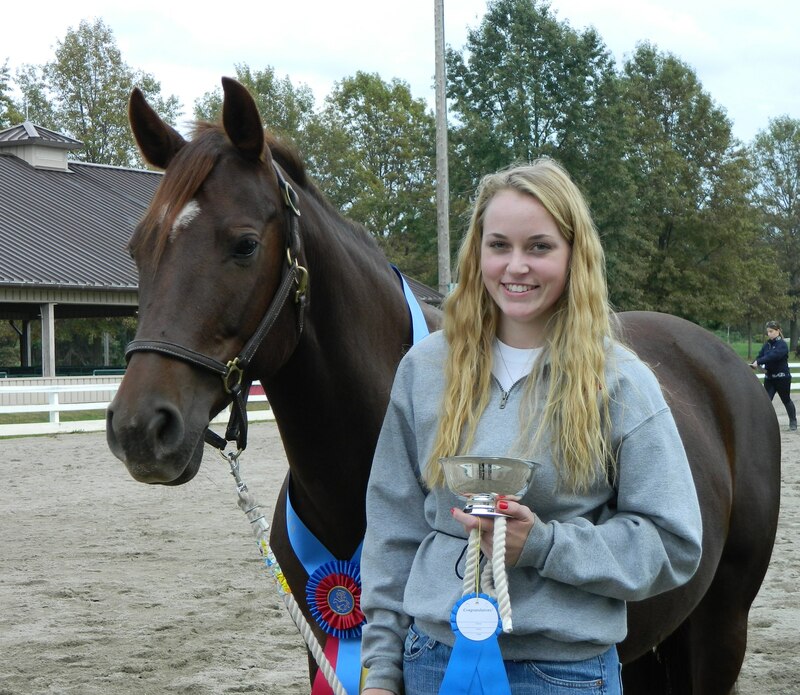 Our riders frequently bring home numerous trophies and ribbons. 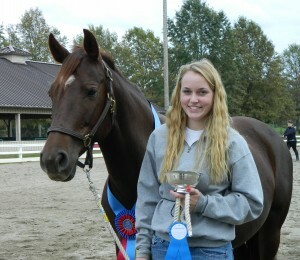 Our horses and horse handlers are also recipients of awards during the horse show.